JUBA – Official from Somalia have been appointed to take charge of the U23 second leg AFCON Qualifiers between South Sudan and Uganda. 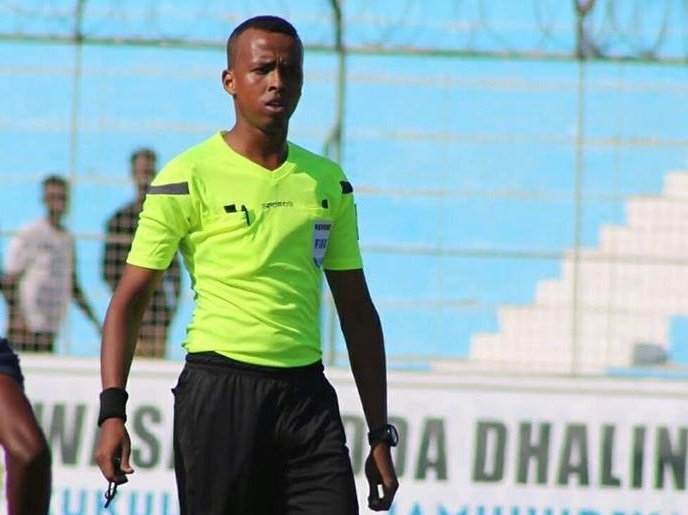 Abdul Kadir Omar will be the man in the center and will be assisted by his compatriots Ahmed Farah and Abdi Nour as the first and second assistant referees respectively. The Uganda U23 side head into the return leg holding a slender 1-0 advantage attained in the first leg at the StarTimes Stadium in Lugogo last Wednesday thanks to a Mustafa Kizza penalty injury-time penalty. Wasswa Bbosa’s side (The Kobs) resumed their preparations for the return leg on Friday at in Lugogo. They are expected to depart for South Sudan early next week as they look to get the job done. The aggregate winner between Uganda Kobs and South Sudan will face Tunisia in the final qualification round of the AFCON U23 final tournament. The final tournament will be held in Egypt next year and will also act as the qualifier for the 2020 Summer Olympics games in Japan.